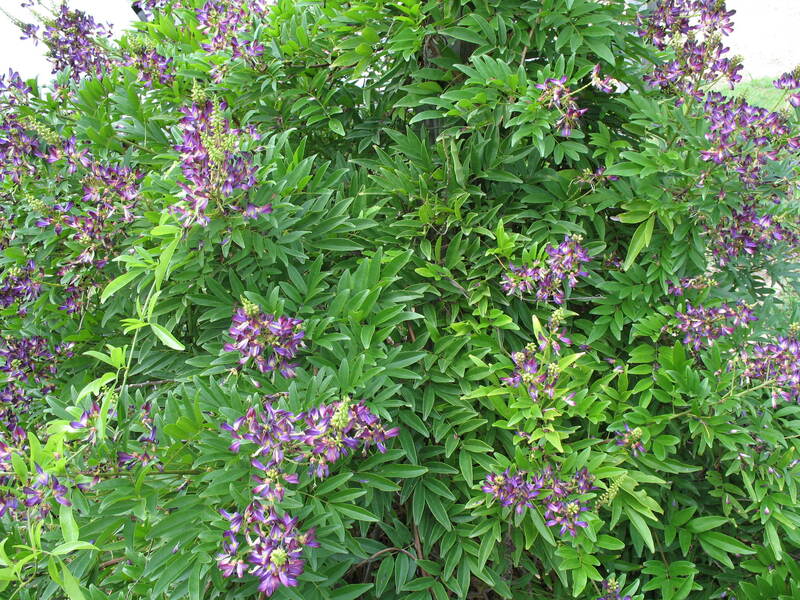 Comments: This evergreen wisteria has very dark purple flowers looks like its namesake. Use it on arbors, trellises and other garden structures. Evergreen in zones 9b and 10, but probably semi-evergreen or deciduous most years in 9a and northward.